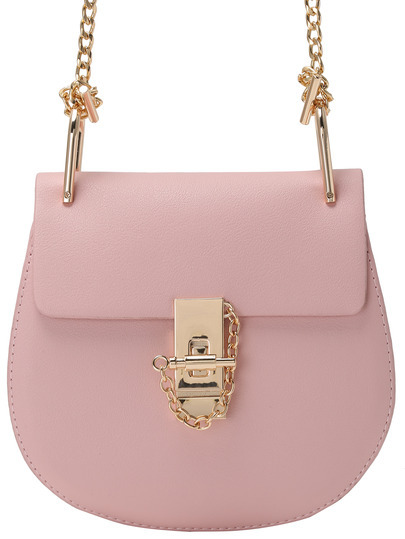 One of the items on my wish list is the Chloe Drew Shoulder Bag in P owder pink. 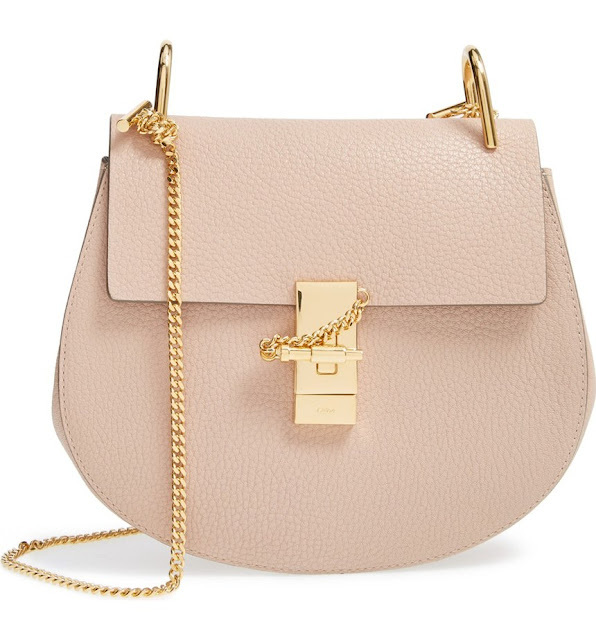 I have had my eyes on this bag for the longest. It comes in different colors including Black, Gray Navy Blue, and other beautiful colors, and it also has a miniature version, which is half the price. However, if you love the look and esthetic of the bag, but the price tag is not your cup of tea, there is a pocket friendlier version. You can get it at a Steal for sooo much less.